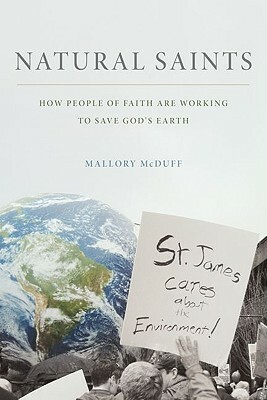 Mallory McDuff, Ph.D. teaches at Warren Wilson College in Asheville, NC and is a regular contributor to the Huffington Post, and Sojourners, and USA Today. 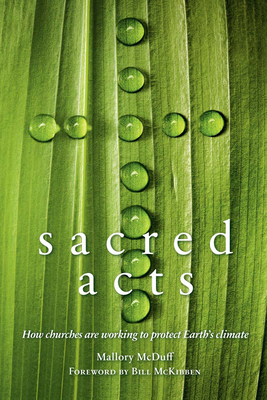 She is the author of Natural Saints: How People of Faith are Working to Save God’s Earth and Sacred Acts: How Churches are Working to Protect Earth’s Climate. Find her at mallorymcduff.com.